Barkerville Historic Town & Park is located 81 kilometres (50 miles) east of the City of Quesnel, at the end of Highway 26. Central Mountain Air makes daily flights into the Quesnel Airport, and Greyhound Canada also provides daily bus service to Quesnel. 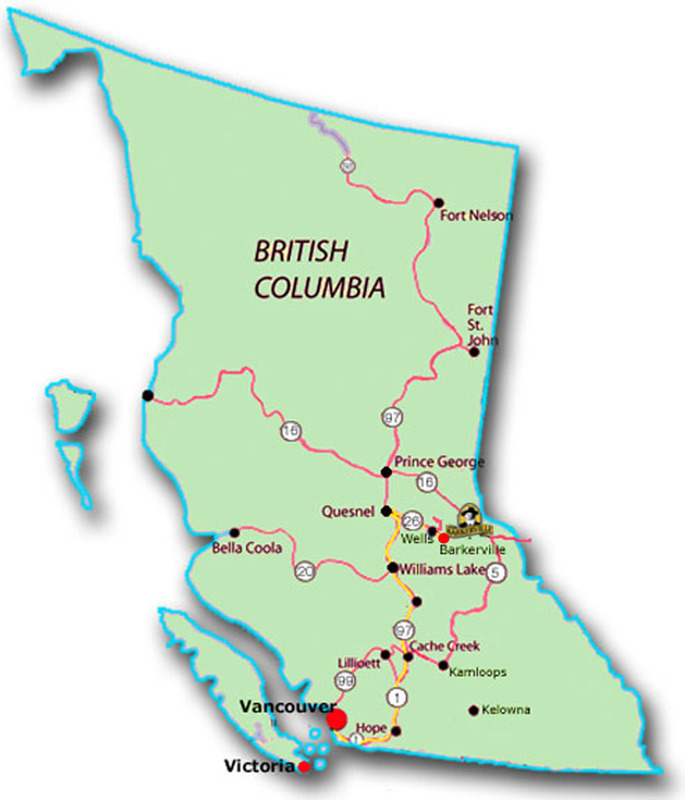 Air Canada and WestJet both offer frequent flights to the City of Prince George, which is only two hours north of Barkerville. National Car Rental and Budget Rent-A-Car provides additional car rental services from the Prince George Airport. There is a once-weekly Public Transit service from Quesnel to Wells and Barkerville year-round, operating on Thursdays only. is there a bus tour to Barkerville and what is the price?